Students at Durham University are angry at plans that could require them to start at 8 am to attend lectures. To put it another way, an institution whose purpose is to prepare young people for work is asking those young people to get up at a fairly standard working time. To put it another way, Kieran has nearly finished his Postgrad and therefore feels safe enough to be snarky about this. Not like it’ll ever affect me. Basically, Durham is expanding quite massively and the increased numbers of students are putting pressure on. So while they’re building new lecture theatres they’re asking some students to temporarily start an hour earlier to make space. When they found out, they almost dropped their croquet mallets. Currently, out of the 2000 lectures a week, they’re proposing four for the early start. Which is 0.2% of lectures. Ironic for Durham’s critics to be in the 1% for once ain’t it. All those four lectures belong to separate modules and so essentially, around 1000 students would have to get up at about 7 am once a week. I mean, if they just scheduled the lectures for Saturday morning the students wouldn’t have even gone to bed yet. It would be a perfect time. Not only would all students be awake to attend but they’d be a lot more willing to engage as well. Albeit almost solely in drunken chants of Jacob Rees-Mogg’s name. The student union president hypothesized that the University is more concerned with tuition fees than student experience, which… I mean yes. Obviously. In what world is that news? They know that Russell group doesn’t refer to Bertrand, don’t they? A legitimate point stated by the union was that this would mean student’s walking to lectures in the dark. Which poses genuine security issues. 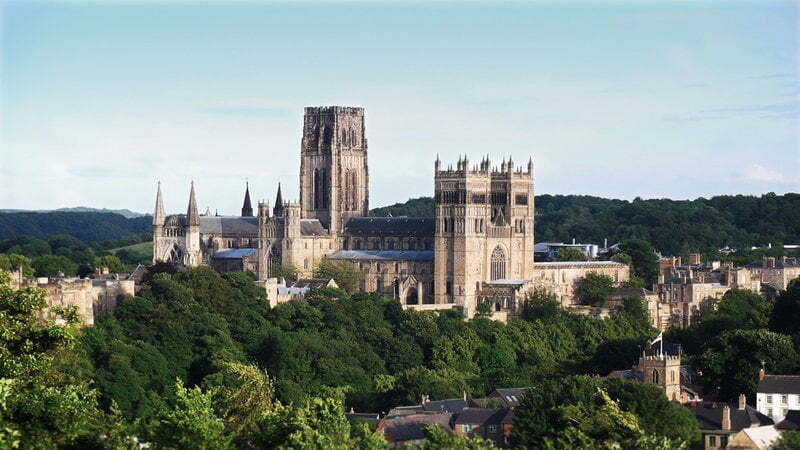 I mean, have you seen Durham? It would have done a better job posing as a 19th century Edinburgh for the Burke and Hare film than Edinburgh did. It’s got more alleys and cobbles than the Coronation street subreddit. The only positive of the darkness would be that students wouldn’t be able to directly look into the eyes of the basilisk released from the uni’s cellar. Now, I’m someone who usually champions students arguments. Because I like to bat for the home side (my one yearly sporting reference in honour of the World Cup, you’re welcome). But today I’ve lowered to mockery. I’ve also engaged in stereotypes about Durham students that I know to be false. But come on. What are those poshos going to do about it?